The VAT is an indirect tax which is levied on consumption on the majority of goods and services supplied. The final cost is borne by the consumer. The VAT is applied in more than 180 countries. It was introduced in the United Arab Emirates on 1 January 2018that has a standard rate of % to be imposed on most goods and services supplied to the UAE. Value Added Tax (VAT) is a new source of income for the UAE. The Federal Tax Authority of the UAE is the governmental body responsible for the management, collection, and implementation of federal taxes. It was established through Decree No. 13 of 2016 issued by His Highness Sheikh Khalifa bin Zayed Al Nahyan. To achieve economic variety through best financial practices, an increase in non-oil revenues of the UAE and reduce reliance on oil resources in preparation for the post-oil economy. The Federal Authority also contributes to achieving and supporting the economic continuity of the UAE. As well as to support the business community and consumers specifically to their tax responsibilities and to guide their full implementation. VAT registration is imposed on local taxable imports and imports from abroad that exceed the mandatory registration limit exceed AED 375,000. 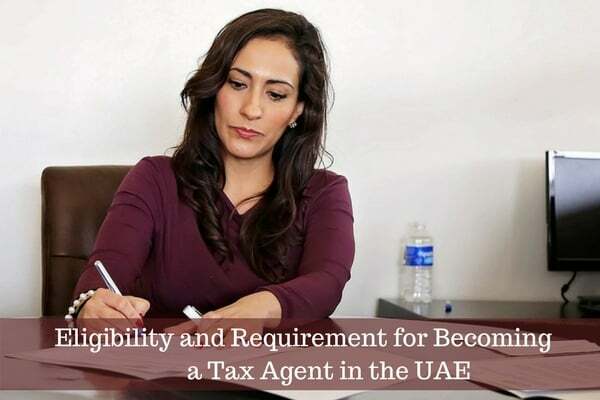 Taxation can also be registered in the UAE if its local taxable imports and imports from abroad are less than the mandatory registration limit, but the voluntary registration limit exceeds AED 187,500. Any registration work may also be optional if its expenses exceed the voluntary registration limit. To enable start-up businesses to register for VAT. To register with the Federal Tax Authority, you can visit its assigned website in the list of sources and references and require entering data such as e-mail and password of the user. The value-added tax is applied in Abu Dhabi, Dubai, Ras Al Khaimah, Ajman and the rest of the UAE and its free zones equally, with the exception of the free zones designated by the Council of Ministers in the UAE as “designated free zones”. 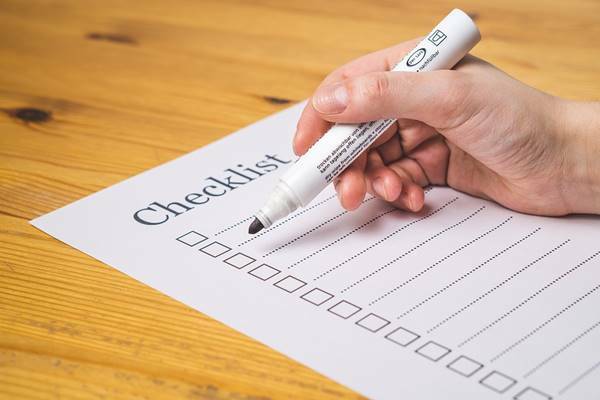 A VAT return is an official document that institutions registered for VAT must fill out and submit to the Federal Tax Authority for each tax period, as determined by the Commission. The acknowledgment shall determine any output tax due, any recoverable input tax, and any other details. The “output tax” is the value-added tax that the taxable person charges and imposes on the goods and services they provide following VAT registration. The “input tax” is the value-added tax added by the supplier to the price when the recipient purchases the goods, or the recipient purchases the services subject to VAT. The “payable tax” is calculated by determining the difference between the “output tax” payable for a particular tax period and the recoverable input tax for the same tax period. If the output tax exceeds the value of the input tax, the difference must be paid to the Federal Tax Authority. If the value of the input tax exceeds the value of the output tax, the excess tax can be recovered from the Federal Tax Authority. Taxable tax returns must also be submitted periodically to the Federal Tax Authority, which is 28 days after the end of the tax period. The tax period is defined as the specific time period for which the tax is reported. The tax registration certificate is one of the most important requirements for registration in the UAE tax and for a hard copy, an e-mail must be sent to their designated email address. You must also ensure that the sender is authorized to sign and that the tax registration number is mentioned in the letter. If the correct data is available and the application is successfully accepted by the TRA, the applicant will receive a response and submit it with the application number. Upon completion of the redemption process, the applicant will receive a reference number for payment. He will have to send it to the body using the email address. For registration, you can consult authorized tax agents as well as tax advisory offices. The duties of the tax agent are to register with the UAE VAT authorities, as well as to provide VAT advice and guidance. 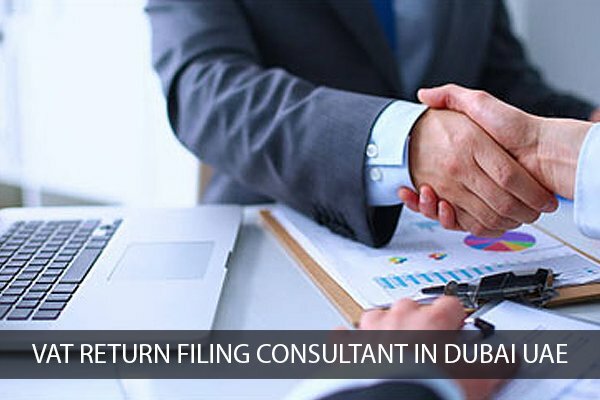 The approved tax agent will also file the periodic declarations and VAT account in the UAE. It also helps business owners comply with their tax, planning and consulting. There are several offices that provide services on VAT in the UAE, the most important of which is Farahat & Co.
One of the most important services they provide to their customers in the UAE is the VAT registration for companies and individuals subjected to tax conditions at the Federal Taxation Authority. They also provide related services as VAT accounting and obtain a tax registration number in addition to the registration certificate. Farahat and Co. along with providing high-quality services in relation to the amendment of tax registration, like registration of a tax group, cancellation of tax registration, cancellation of tax collection, determination of tax period, modification of dates and submission of tax returns, also has tax specialists added from the highest level. Tax Specialists can represent clients before the Tax Authority and defend their interests and also before the Tax Disputes Committee. They also attend the tax audit sessions that may be imposed by the Federal Authority on the companies and prepare the documents to defend them and the documents of appeal against the decisions of the Commission when issuing unfair judgments against companies. The Office also provides audit services related to the company’s transactions with the Federal Tax Authority and the approved tax agent services throughout the UAE i.e. Abu Dhabi, Dubai, Sharjah, Ajman, Umm Al Quwain, Ras Al Khaimah, and Fujairah.